We are the Leading Private Investigator Glasgow, Are you are looking for a Private Investigator Scotland that you can trust? Look no further! We have Private Investigators In Glasgow , Stirling and Edinburgh. There are many companies out there who claim to be local and say they have Private Investigators in Scotland however they are nationwide companies. We are a local company serving Central Scotland including Glasgow, Stirling & Edinburgh. We have Private Investigators that live and breath locally in Central Scotland. If you have a problem you’ve probably thought of investigating yourself. But, the chances are you’ll get caught, and then what? The individual will change their routine and your chances to catch them will be gone. Understanding the truth is important for you to move forward, by instructing our experienced Private Investigators we can supply you with the truth. We can confirm if your fears are correct or not, we will supply you with photos, video and a full report detailing the entire movements of the subject whilst under observation. The majority of the work needed will require covert surveillance. We will use the latest covert surveillance techniques. We work within the business sector and for private individuals. Our Private Investigators will gather the the evidence, which can range from digital video footage, still photograph or voice recording. We invest in the best equipment on the market so that your investigations are as comprehensive as they can be. 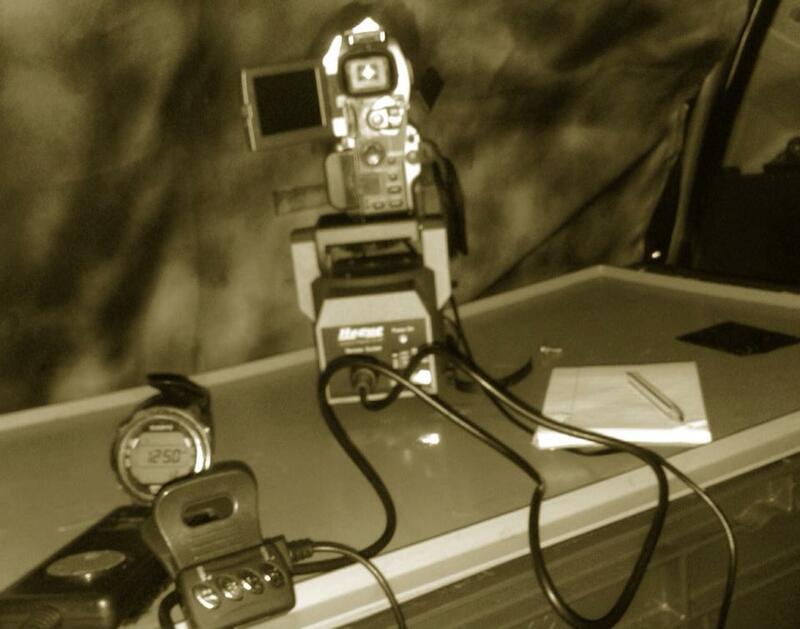 Our private investigators are qualified and experienced operators coming from a military or police background. There are many ways in which our professional investigators can help you with your problems. If we do not feel that we can be of assistance then we will not take on the case. Our Private Investigator Glasgow, Stirling and Edinburgh know your area. This knowledge will enable a quicker investigation and therefore cut cost. Our initial consultation will be free, we will quote the figures before we start.